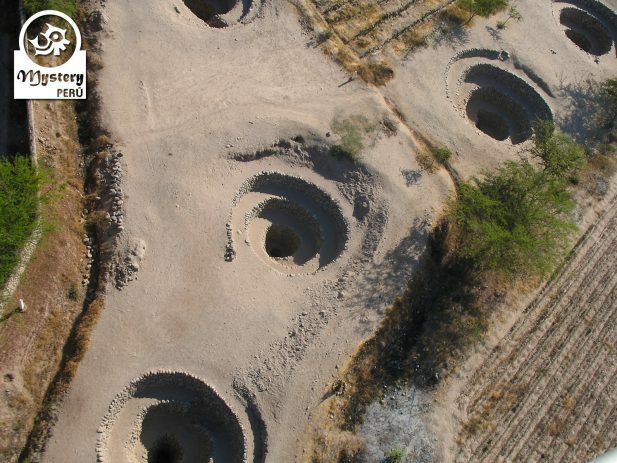 Our Tour to the Aqueducts of Cantayo takes you to visit ancient underground channels. 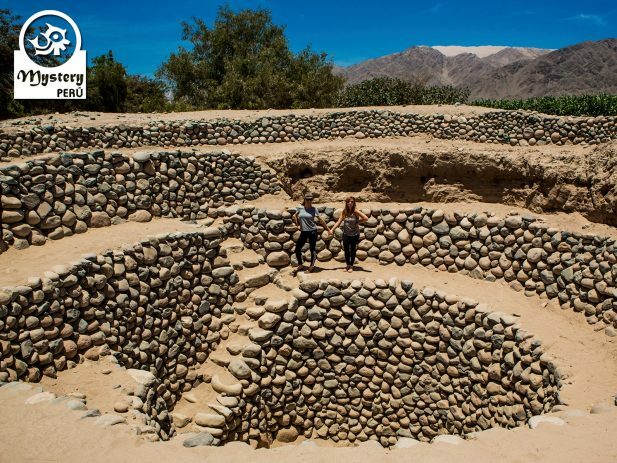 Explore and learn about this fantastic subterranean water system, built long before the Incas. 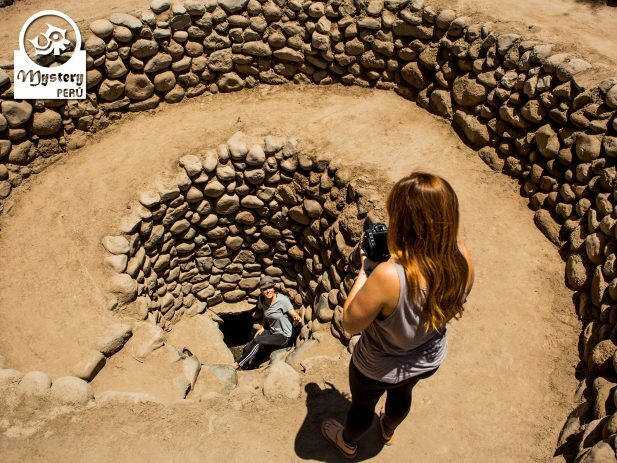 Additionally, we visit the Ruins of Paredones, a site created during the Inca era. 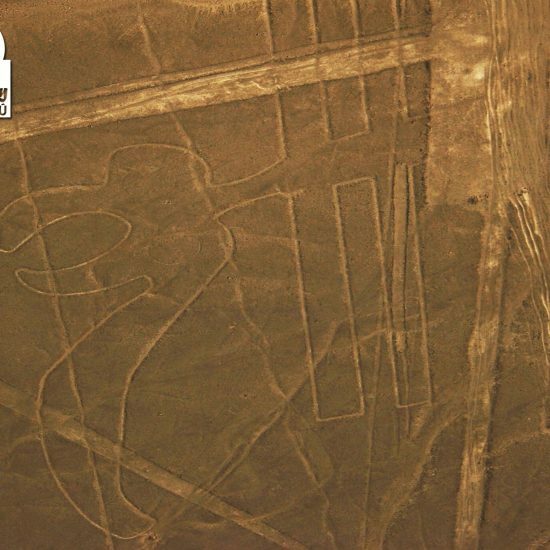 Nearby, we will climb a small hill from where you can see a Nazca drawing. The hill allows visitors to get a closer look at a geometric Nazca figure. 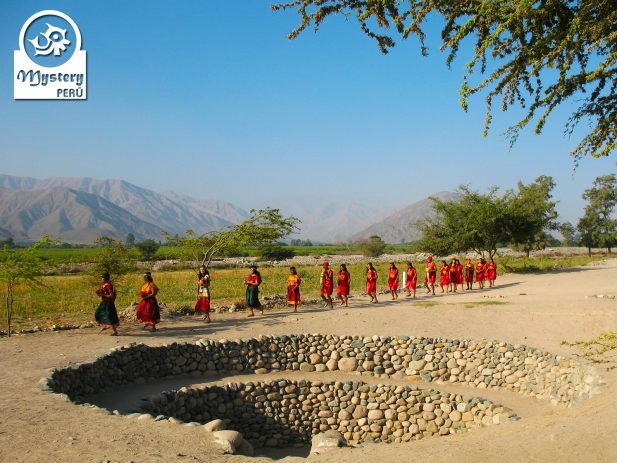 Our tour begins at your hotel in Nazca; our guide will pick you up from there. 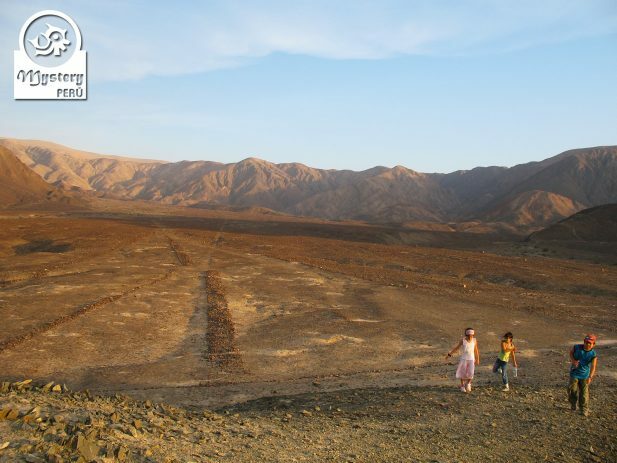 Shortly after, we drive to the east of the Nazca Valley. 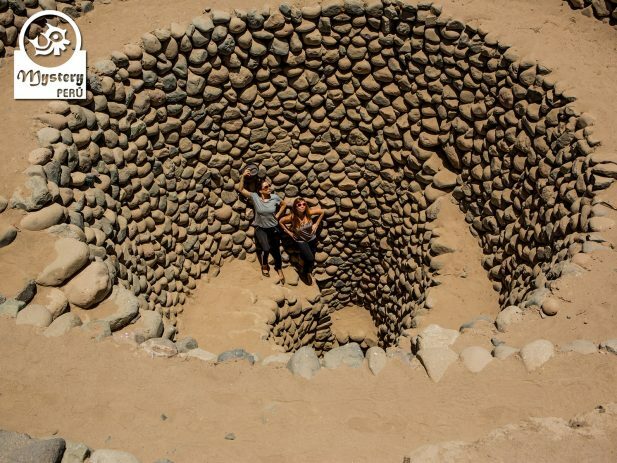 Firstly, we visit the Ruins of Los Paredones, a small complex located near Nazca. Once we get to Los Paredones, we will take a short walk around the site. We will go up to the highest part to appreciate the whole complex. 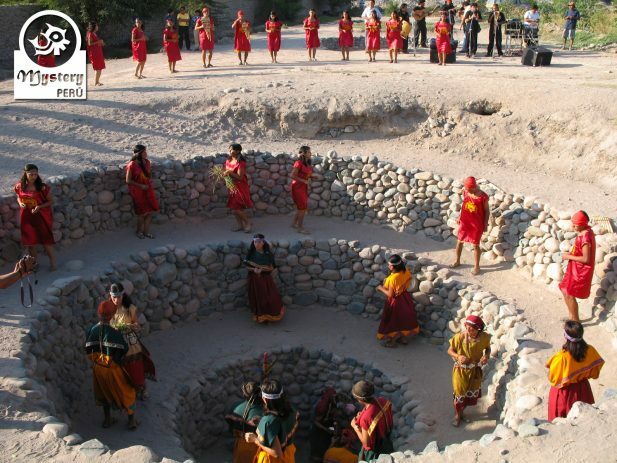 Here we will see beautiful Inca stone works, as well as ceremonial niches. Later on, we will visit the archaeological site known as the needles. In the zone, it is possible to see a large trapezoid from the top of a small hill. 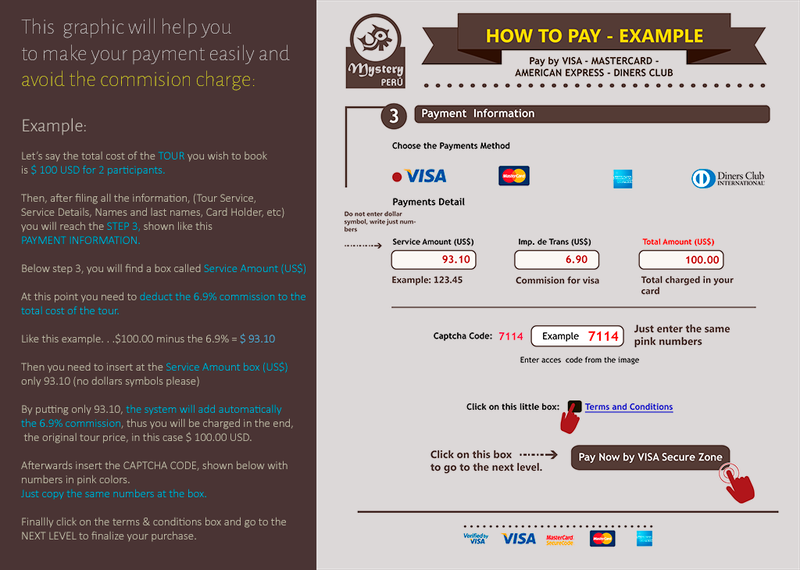 Besides getting a closer look, you will also receive an insight into the meaning of the Lines. Finally, we will head to the channels of Cantayo, located nearby. Once at Cantayo, we will explore the site on foot. First, we will take a look at the open trench where it is possible to appreciate the stones walls. At the same time, you will also see crystalline waters flowing from underground. Afterward, we will take a look at the spiral holes, a sort of windows created for maintenance. Additionally, visitors have the chance to the descent into the holes, refresh a bit and take pictures. 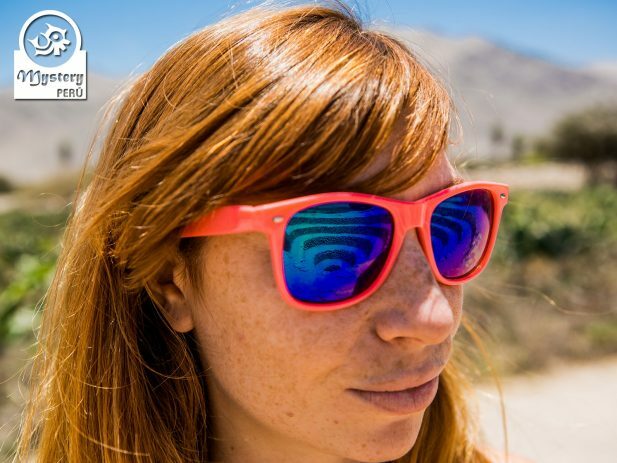 Eventually, we will return to your hotel in the city of Nazca. Our Tour to the Aqueducts of Cantayo is subject to availability.